We are a dynamic removals company that work with both domestic and business clients. 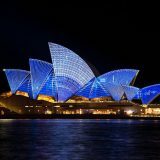 We offer Local, National and International Household Removals with a weekly service to the UK, a fortnightly service to Europe and a monthly service to New Zealand, Australia, US and Canada. Talk to one of our team about moving office or business. 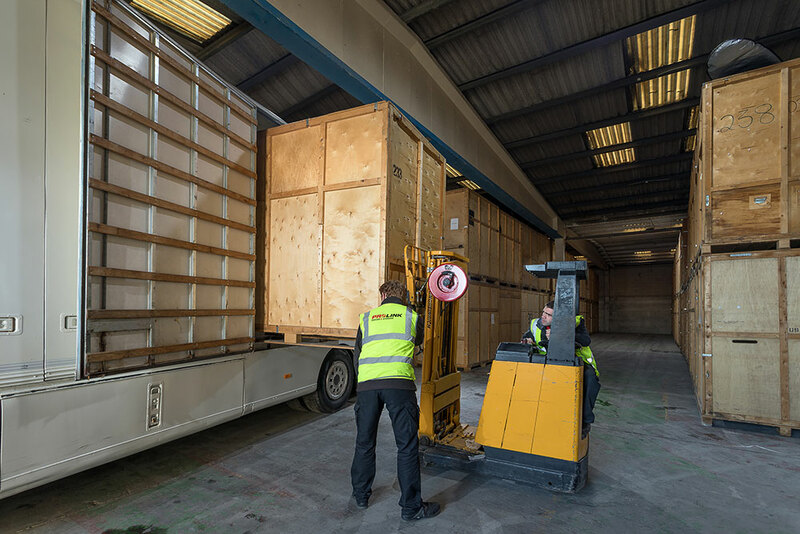 We move a wide a range of businesses each year from standard office moves to industrial warehouse removals. Complete storage solutions including self-storage units, warehouse containers, boat and car storage and document storage. 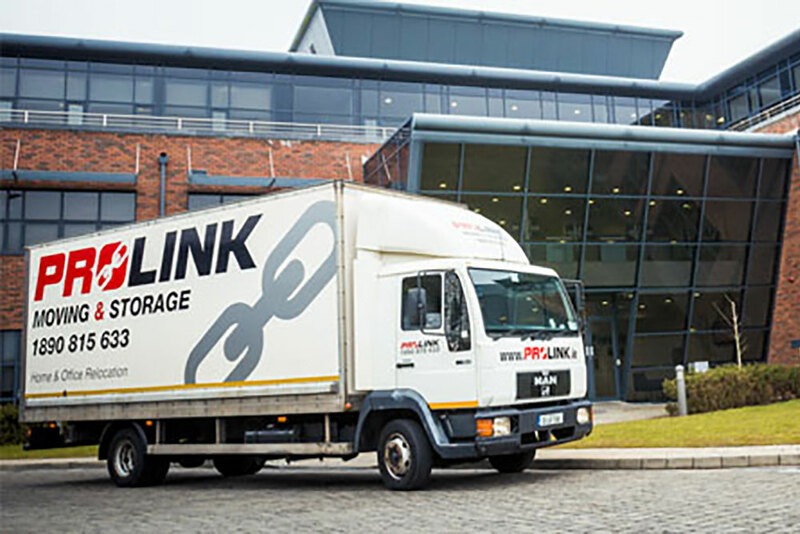 If you are looking for a reliable, professional Galway or Dublin removal company you will make the right choice with Prolink. We ensure a smooth move for our clients, whether it is across town or across the globe. We are expert furniture handlers with a wide range of experience. Our team members are fully equipped to move anything from small delicate items to heavy pieces of furniture. Grand pianos, china, fine arts, kitchen equipment, office furniture, computers, linens, clothing, we use the appropriate packing methodology to manage and maintain all of your belongings. We pack for you, or provide you with packing materials if you prefer to do it yourself. We also offer a part packing service for particular items that you would prefer to be professionally managed. We carefully and safely move your things to where they need to go. We oversee local moves and manage international moves with our reliable partners. We have a purpose built climate controlled storage facility and can store goods for any period of time. From one week to one year. We deliver and move your items into the rooms you request. We unpack your boxes and place breakables on a flat surface and take away any unwanted packing materials.